This Saturday, Stourhead is hosting the EcoFitness team’s Easter fun runs – suitable for all the family. ‘Beat the Egg 8km chase’ starts at 11.00a.m is for 16’s and over. The chase will take you through the stunning outer limits of the Stourhead Estate. The first 5 people to pass and beat the egg home will win a prize. There will be an egg for all finishers. ‘Chase the rabbit 1km’ is a great way for the younger ones to burn off that extra holiday energy and try and catch the rabbit!! This race starts at 10.30a.m before ‘Beat the Egg’. 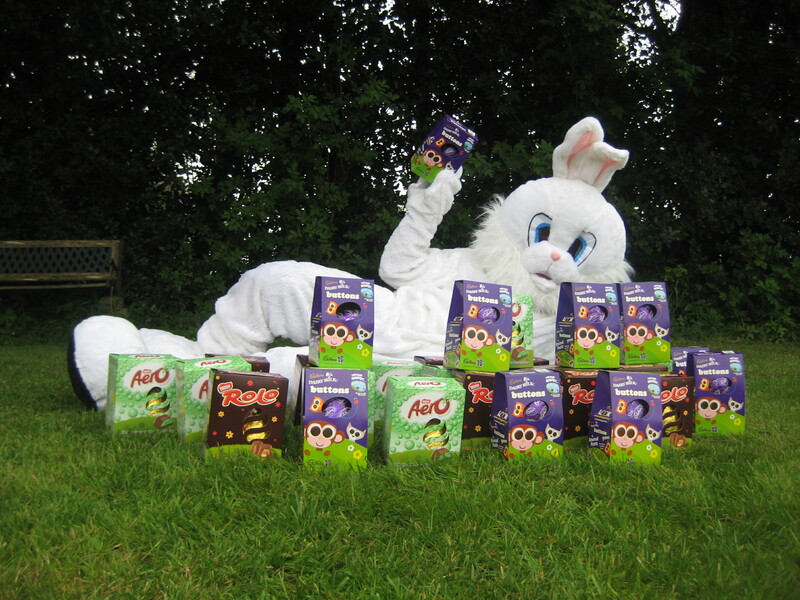 On Sunday and Monday, Stourhead will also be hosting it’s own Cadbury-sponsored Easter trails. This is a great way to entertain the children during the holidays! Trails cost £2.50 per child. Montacute House National Trust property. Find out more about this beautiful Elizabethan mansion house.